From the adoption of emerging technologies like AI, blockchain, and disrupting legacy systems, the Financial Institutions are making investments to become more digital for both their customers and the organizations themselves. 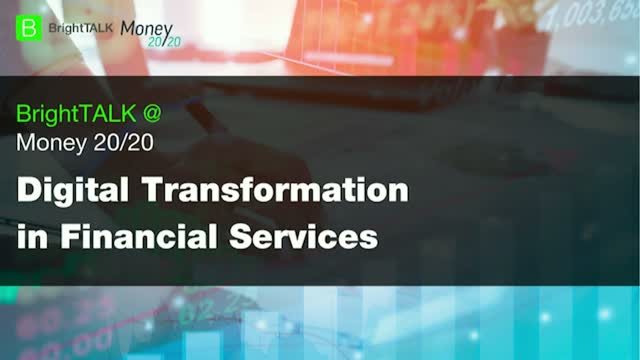 -Are banks ready for digital transformation? Keith Briscoe leads Ethoca’s global product and marketing functions, a role spanning the development of Ethoca’s suite of collaboration-based fraud/chargeback mitigation and transaction acceptance solutions, as well as integrated marketing programs. His mandate includes product strategy and management, new product innovation, competitive analysis, experiential marketing, integrated marketing campaigns, public relations, analyst relations, content strategy and stakeholder communications. Keith has more than 20 years of experience in the payments and fraud industry. Fraud is one of the biggest challenges keeping merchants and issuers up at night. Aside from creating friction in the payments process, it makes for a negative customer experience. -What are the biggest challenges facing the ecommerce industry? -Why is customer experience a bigger priority today than it was even five years ago? -How can banks and merchants mitigate eCommerce fraud issues? -Why is friendly fraud a growing issue and what can be done about it? Visa Claims Resolution (VCR) – one of the most significant updates ever to card brand processing rules – went into effect in April 2018, and new Mastercard and American Express changes are on the horizon. In this webinar, Ethoca's panel of experts will give attendees an in-depth look at the new rule changes, deadlines and fee structures, and share their research on the impact for merchants thus far.